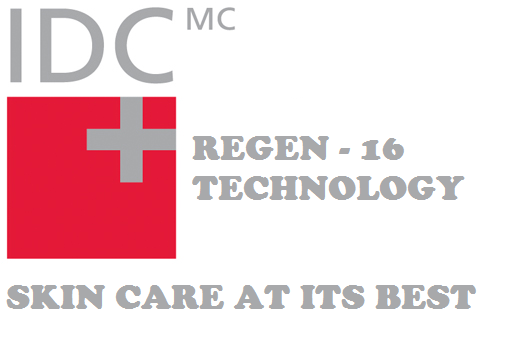 I wanted to dwell on this particular topic today and discuss in detail about what IDC actually is and the famous REGEN – 16 technology used in the same. Glenmark is one of the top pharmaceutical companies having its presence in several parts of the world including India. It has 14 manufacturing facilities and 6 R&D centers working on cutting edge technology every single day. IDC is a top grossing segment of Glenmark and contains a record concentration of 43% of cosmetic ingredients selected from around the world. 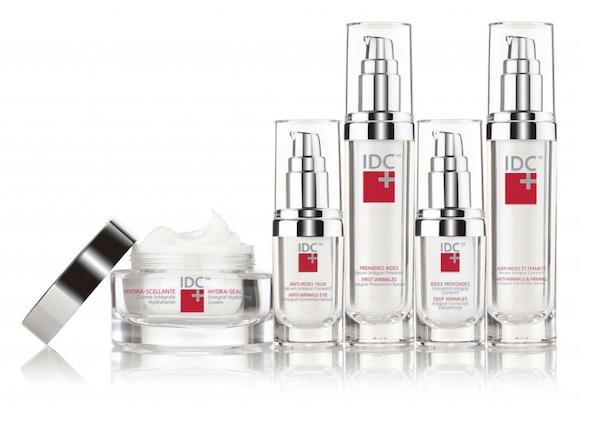 All the products from the IDC brand concentrate on one particular skin problem – Ageing. They contain active ingredients that work on correcting all signs of ageing and restore back youthful, healthy skin tone. Ageing is a natural process. Every living being ages over time and the cells in the body die and are replaced by newer cells. 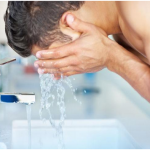 When young, this process happens faster and as the body ages, the time taken to replenish dead cells by newer, younger ones take time causing degradation in skin quality. 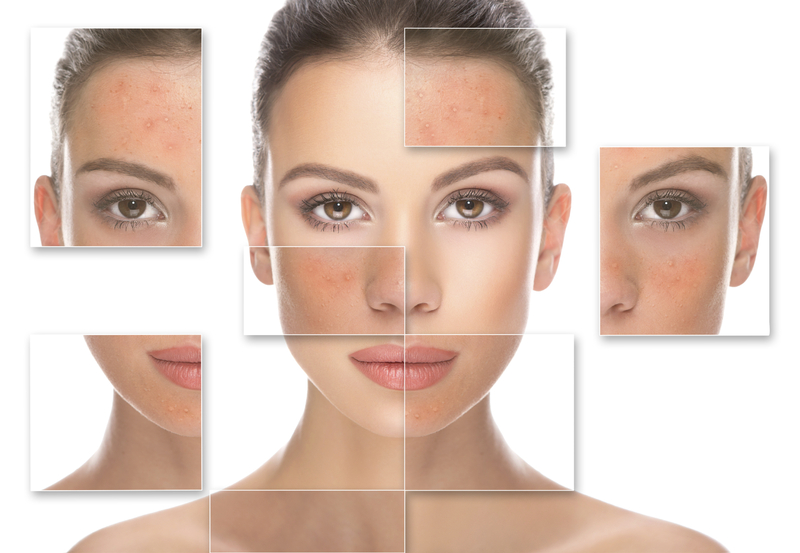 Wrinkles, hyper pigmentation, liver spots, crow’s feet, dark spots, dark lines, dullness of skin etc. are all results of ageing. 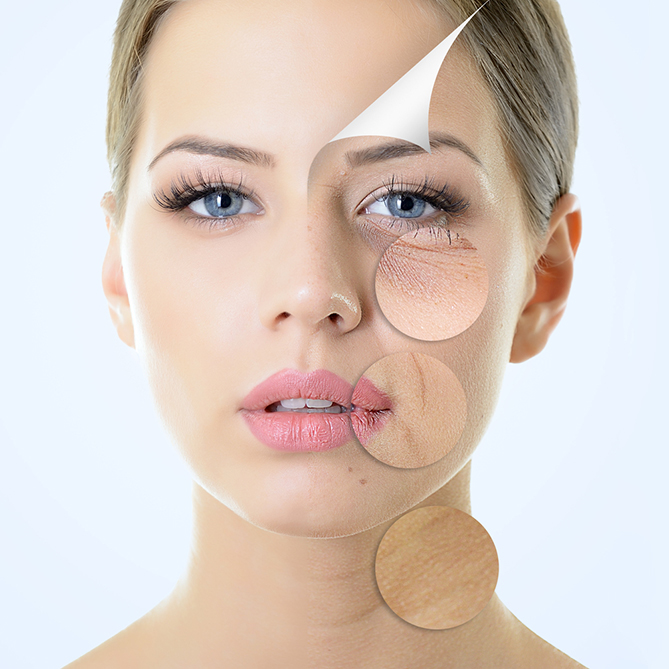 These days, a lot of external factors speedup the ageing process, resulting in the above stated skin problems very early. 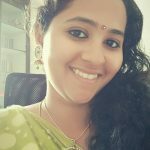 This condition is called premature ageing of skin and the factors that lead to the same are varied and include UV radiations from the sun, dust and pollution, unhealthy diet, increase in free radicals from the environment etc. This is a one of its kind, patented technology that is behind all products of IDC. The team mentions that it took them around 5 years to develop this particular concept and this is a molecule complex that when used in the right quantities helps target all signs related to skin ageing. 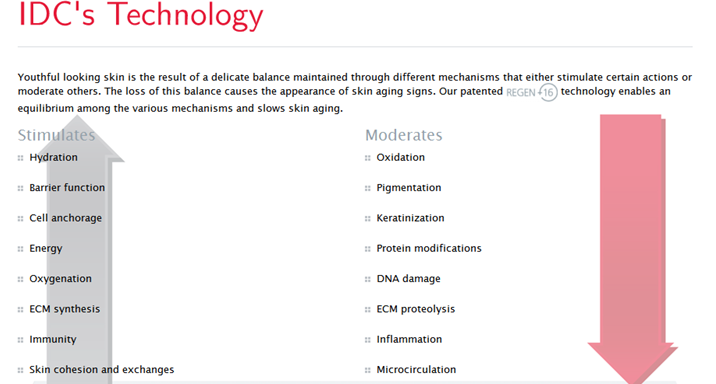 REGEN – 16, as the name specifies contains 16 major active ingredients that targets each and every symptom associated with skin ageing including mild to deep wrinkles, eye and lip contour, sagging of skin, pigmentation, dryness, darkness of skin etc. 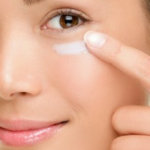 These active ingredients are derived from vegetable, marine, peptidic and biotechnological sources. The below are the list of products under the IDC wing that we sell. All products use REGEN – 16 technology and are proven to work, effectively and faster, controlling all signs of ageing and leaving behind a clear, problem free, young looking skin tone. It is advised to use the products twice a day, once in the morning and once before bed time to avail the complete benefit of the same. IDC mentions that all their products are anti allergenic in nature and hence is perfect for usage by people of all skin types. If you have not used IDC skin care products yet, we strongly recommend trying them out once to know the difference it can bring to skin tone. 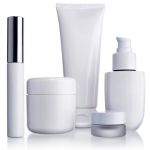 If you are already on doctor prescribed cosmetic medication or use different products, it is advised to check with your dermatologist once before starting on these.